The concept of multi-touch sales development has been around for a long time. It primarily refers to the idea that multiple “touches” (contacts via email, phone, the internet and other means) will ultimately result in more sales opportunities. “Cadence” refers to the number, sequence and timing of various touches. Maintaining this cadence manually is virtually impossible and would require far too much of a sales person’s time. Cold Email vs. Cold Call—Why Not Both? It’s the newest age-old question: cold email vs. cold call? 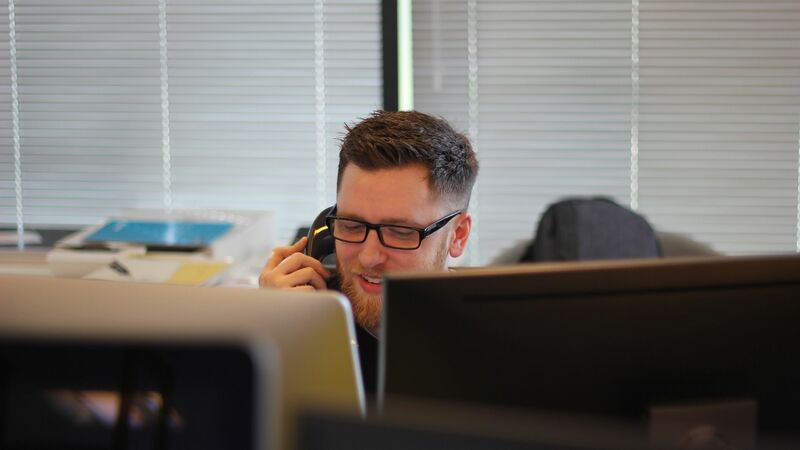 We use both cold calling and cold emailing for starting (and continuing) conversations with a potential customer. However, each of these tactics has supporters and haters. Cold emailing is a good alternative for those who think cold calling is dead. On the other hand, many people treat cold emails as spam and are skeptical about the results. Your company invests a lot in securing leads and developing salespeople. 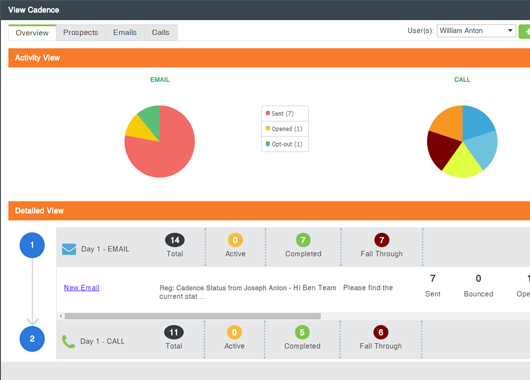 Why not maximize productivity and sales conversions with the best sales cadence software solution? 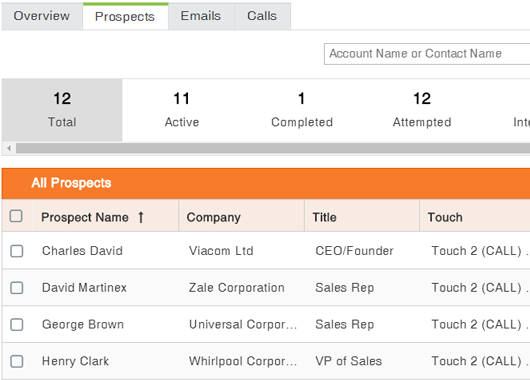 Unlike any of its competitors, TruCadence will ensure systematic lead contact across multiple channels, including phone, email, and social sites. Your sales team can also enjoy a competitive advantage by using TruCadence to improve personalization and productivity, no matter how rapidly you scale. Take a moment to learn the benefits that you will enjoy with this sales cadence software and why no competitor can match the benefits.